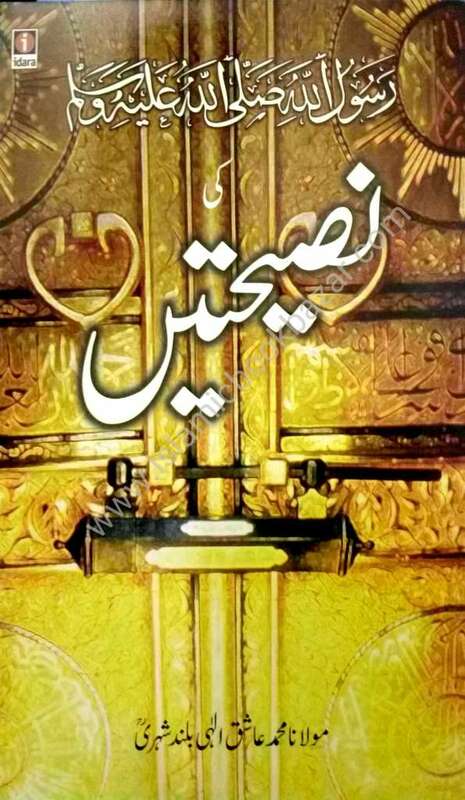 This is an extended edition of Fazail-e Sadaqat published under the name Fazail e A’maal Vol.2 and includes Fazaile Hajj and Fazaile Tijarat in one volume. 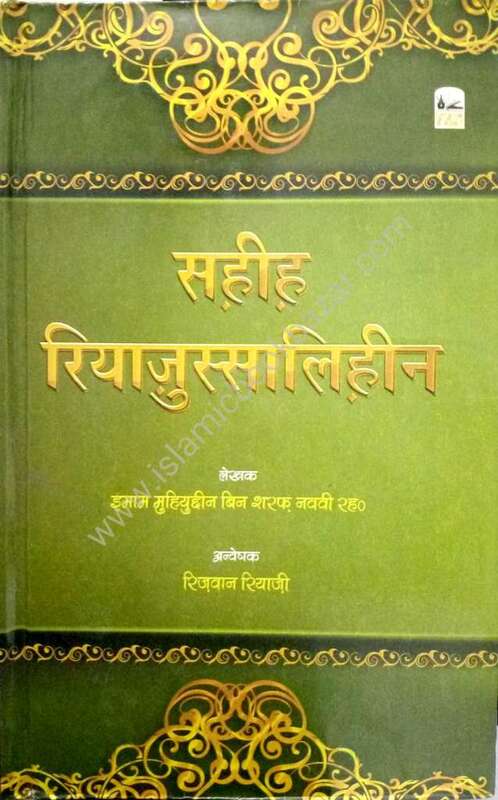 The second of two of the most read books in the Islamic world, detailing the innumerable benefits of performing one of the greatest acts of worship in Islam, spending in the path of Allah. Heart softening stories of those who sacrificed there wealth for the sake of the Almighty, and the overwhelming bounties of Allah upon such people. 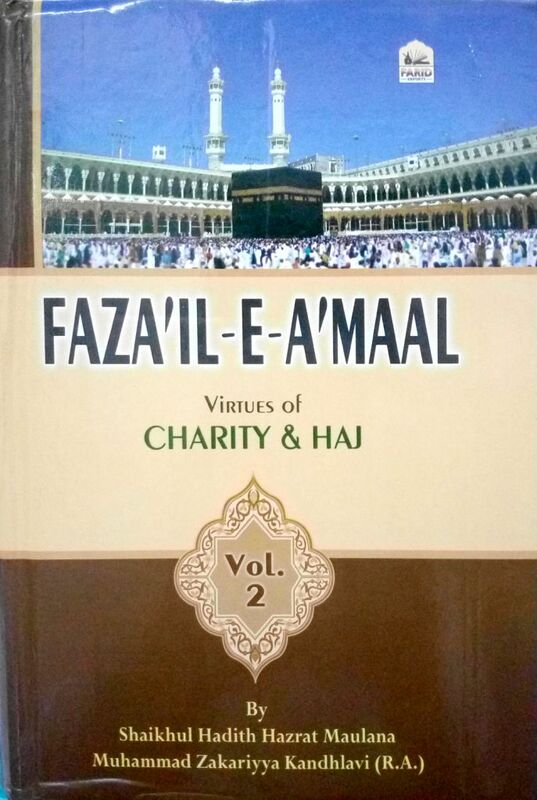 Includes most topics related to Haj, encouragement to perform it, and warnings on abandoning it; its virtues and benefits, its etiquette, and also includes chapters on virtues of Makkah and Madina, and details of the pillars etc. of Masjid al-Nabawi (the Prophet’s Mosque). All topics are discussed through ahadith and accounts and experiences of the pious predecessors. 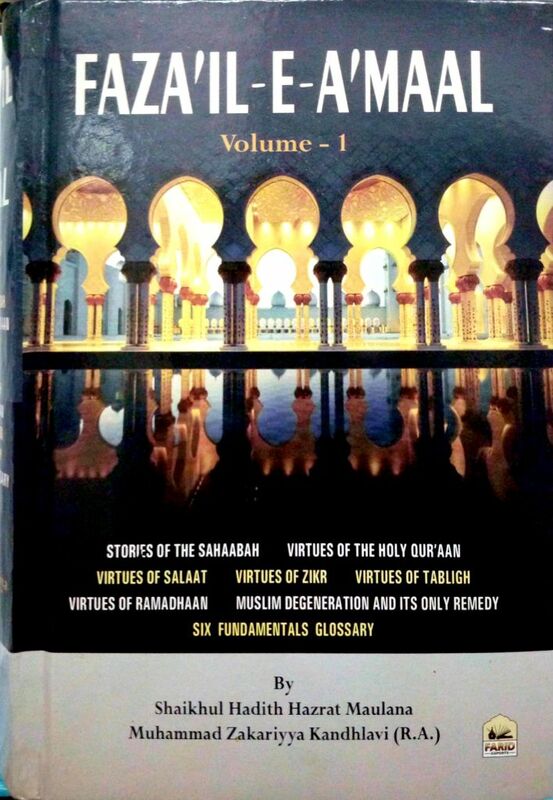 Ends with a chapter on the farewell sermon of the Prophet sallallahu alayhi wasallam. The translator writes in his foreword: In spite of the (ease of travel) we witness very little spiritual gain. The reason can only be that men leave home without proper preparation of knowledge and mind for this wonderful act of worship. 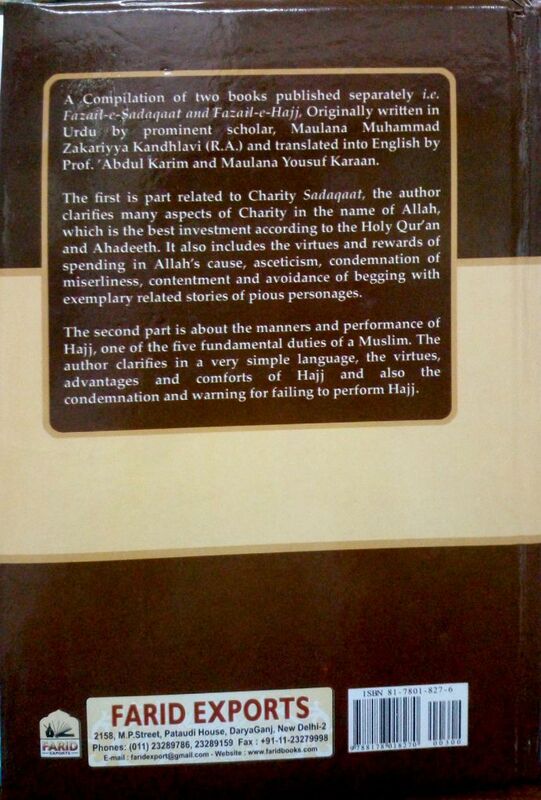 Insha Allah, this book will contribute towards this awareness for every pilgrim. 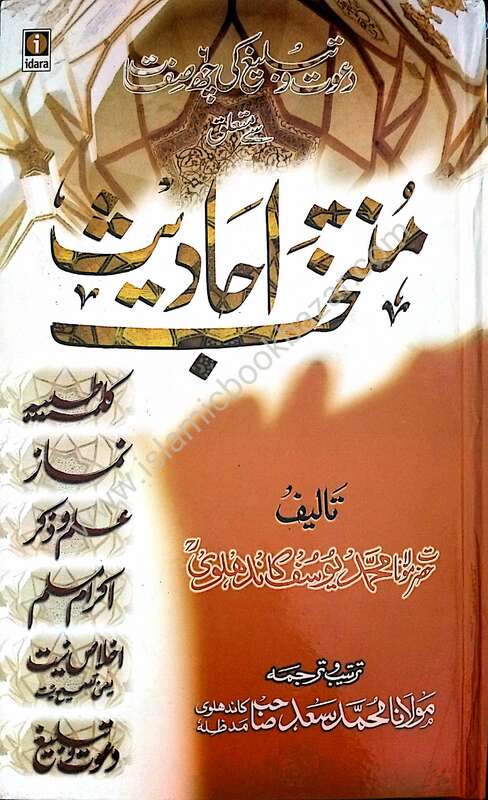 Another Fazail book from Shaykh al-Hadith Maulana Zakariya. 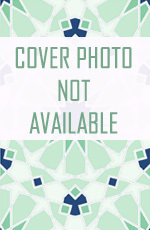 It explores various aspects related to Islam’s viewpoint on business and trade. Mainly discusses the importance and virtues of halal earning, employment in the science of din and business in general.